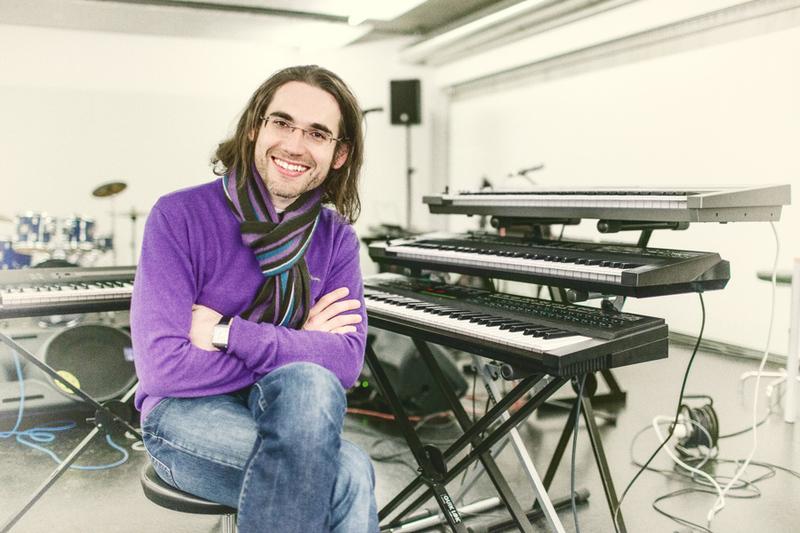 Andreas Svarc is a composer and pianist from Switzerland (Europe) who puts classical music, Jazz and Folk together in his songs. His musical worlds invite to dreaming and relaxation, as well as uniting different cultures. He is a cosmopolitan who lives out his passion through Smooth Jazz. His debut album "Excursion" will be released in 2014. Czech-born Andreas got his first experiences as a pianist at the academy of music in Prague where he worked together with famous musicians. 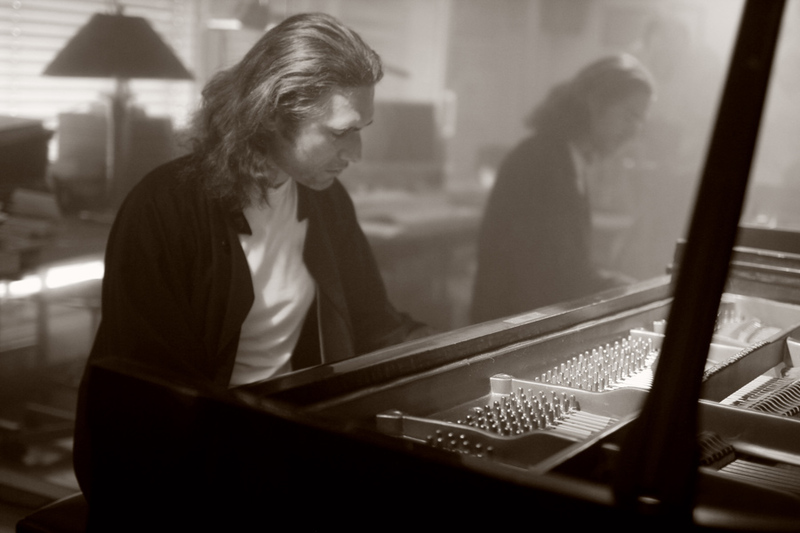 He decided to move to Switzerland to study at the Swiss Jazz School in 1995 to become a renowned pianist himself. Jazz by itself, however, was not enough for him. He was equally fascinated by classical music starting from his early childhood. 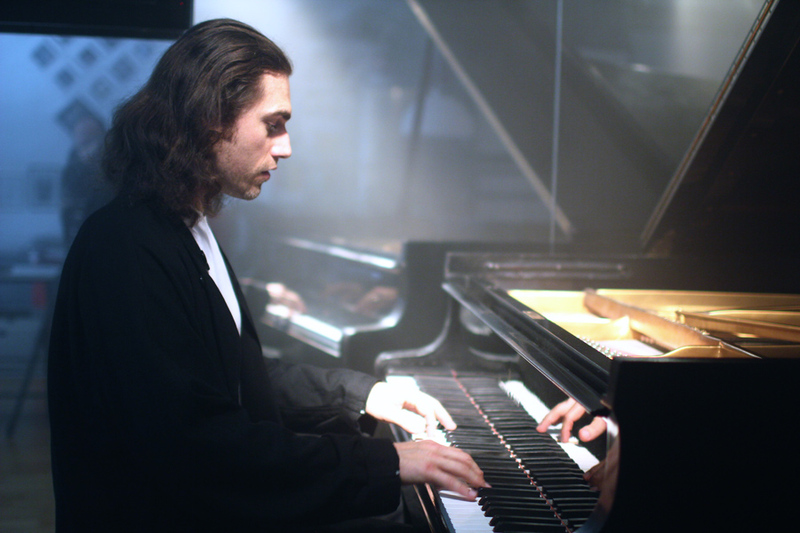 Under the supervision of Patrizio Mazzola, Albert Sielder and Dory Huber he achieved the teaching diploma for classical piano literature. 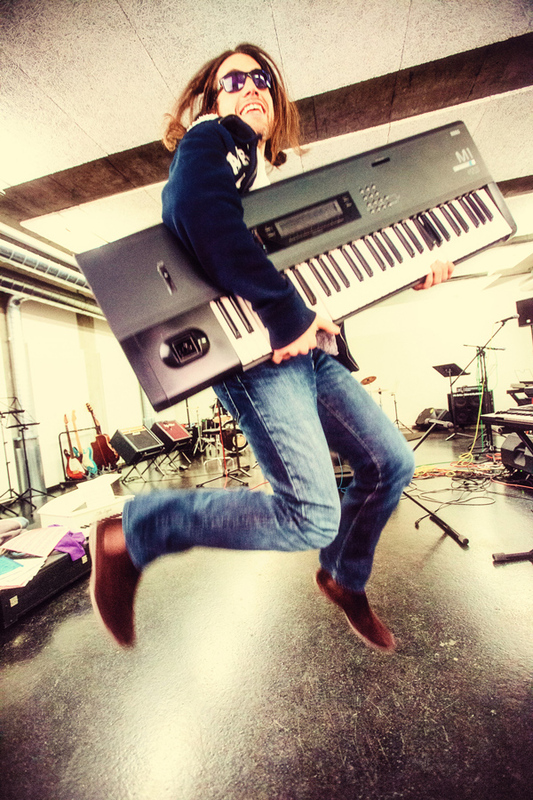 Since then, open-minded Andreas has given piano lessons to young musicians. He counts no one less than Erroll Garner, Oscar Peterson, Barry White, Quincy Jones, Marcus Miller and Joe Sample among his musical influences. July 2014: Release of the single "Airplay"
His music could be classified as Smooth Jazz which has his charismatic piano playing in common. 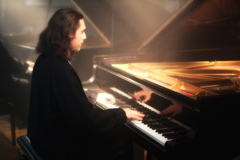 This symbiotic mix of Jazz, Fusion, classical music and Folk with electronic elements is making his music stand out from the masses and giving a good sonic variety. His first album is partially based on short jingles that he already released on his website, but at a later point arranged to become complete songs. 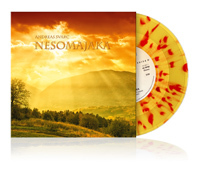 His first release is called "Nesomajaka", which has been released on March 7, 2012 as download and in a limited edition as 7" vinyl record. December 2012 marked the breakthrough for Andreas, as he placed in the radio airplay top 3 of the internet radio Jango with his song “Running” (b-side of the single "Nesomajaka"). In 2013, his songs were taken on rotation by several radio stations in the US, Australia and in the UK. According to ReverbNation, he is the most popular Jazz artist of Switzerland (as of May 2013). 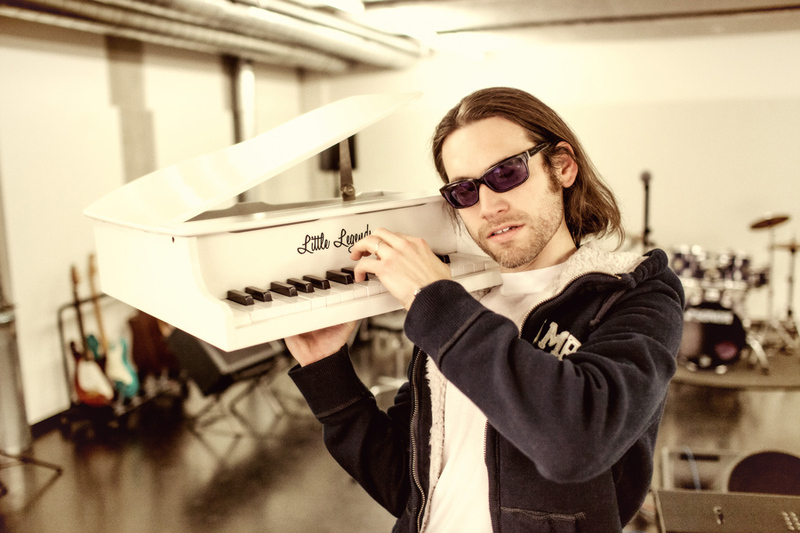 All piano parts on Daniel Lippert's album "City in the Clouds" were played by Andreas Svarc.